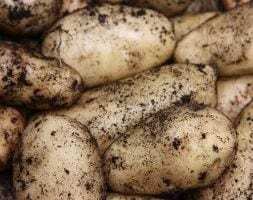 Oval red skinned tubers with pale yellow flesh that keeps a firm texture when cooked, make these early maincrop potatoes firm favourites. 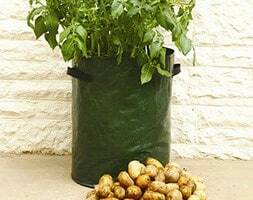 They are heavy croppers that are tolerant of drought, and show a good resistance to potato virus and powdery scab. They are good all-rounders and make great roasties and wedges, as well as chips and mash.